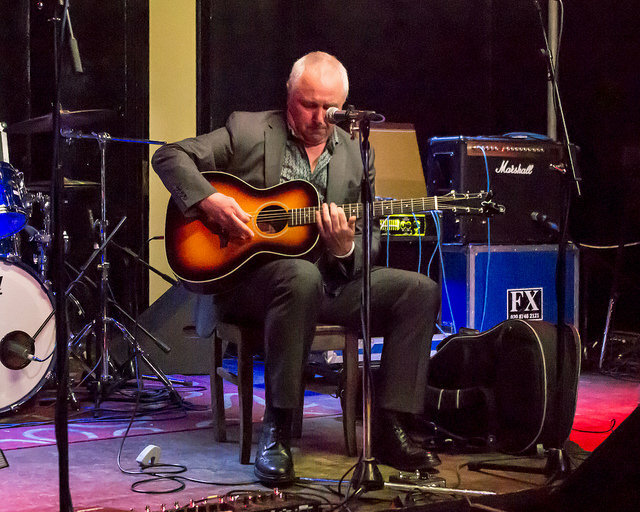 John Ellis runs monthly Beginner Blues Guitar workshops in Central London. They are very popular and people come from all over the UK to attend. You can book a place by going to The Indytute website or booking directly via Eventbrite. Places on the workshops are often bought as gifts.